6) Grade: BB/BB, BB/CC, CC/DD, or as per your request. 1) Payment terms: T/T with 30% deposit in advance or L/C at sight. 2) Delivery Time: 15-20 days after getting the deposit or copy of L/C. 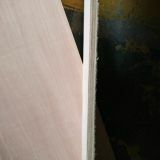 3) Packing: wrapped with plastic bag inside, covered by plywood or cardboard for all sides and strengthen by iron belt. 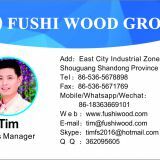 30 years with 20 years experience of plywood exporting and timber & log importing. 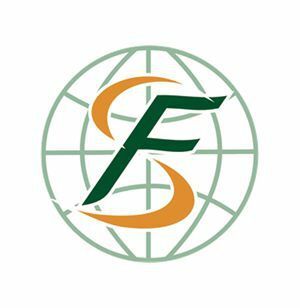 Our monthly capacity is over 10000cbm,Our brand has been widely known and accepted as a signal of relible Chinese quality producer and supplier. We have the largest professional inspection team in this industry. Feel free to contact us. Q1. Are you a trading company or a factory? in shouguagn City, Shandong Province. Q2. What is your strength? A wholly owned factory to produce high quality LVL. Q3. What are your main products? LVL, Plywood, Film faced plywood, etc. Q4. Are the samples are available? A: Yes, the sample is free and freight charge would be collected at your side. Q5. 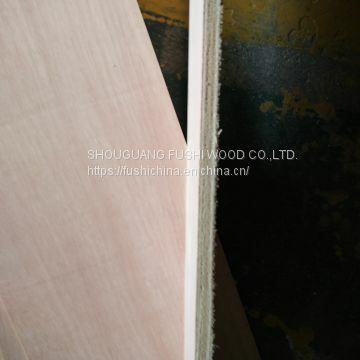 What is your quality guarantee? We have laboratory to test the Formaldehyde emission and soaking stripping status. 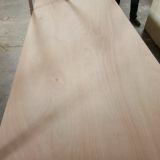 We have professional inspection team to control the quality during the production and before delivery. 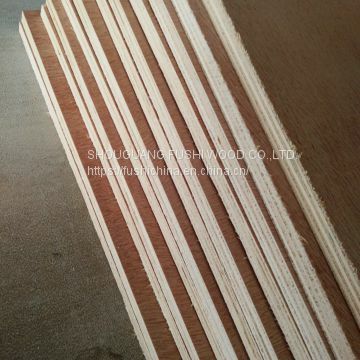 If you want to import premium plywood, film faced plywood, furniture plywood, fancy plywood Melamine faced plywood from China, please contact us – the best Chinese supplier. Our goal: Get the best quality at the most competitive prices for you ! 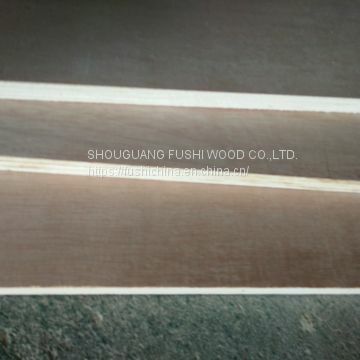 To SHOUGUANG FUSHI WOOD CO.,LTD. 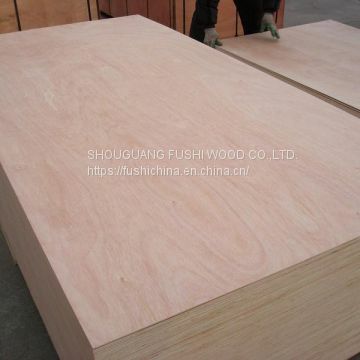 INQUIRY ABOUT cheap 12mm 18mm commercial plywood cabinet back boardSHOUGUANG FUSHI WOOD CO.,LTD.